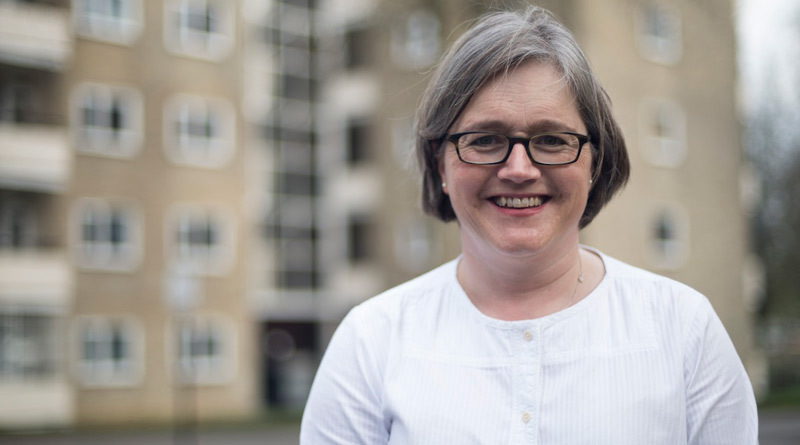 Caroline Russell AM has won a pledge from the Mayor of London that ‘Energy for Londoners’ will be a fully licensed energy company that is able to sell electricity to residents and businesses. 2) The Mayor’s officers are working closely with the council-run municipal energy companies Robin Hood Energy (Nottingham), Bristol Energy and Our Power in Scotland, to establish the most appropriate structure for “Energy for Londoners”. Its overriding objectives will be to reduce carbon emissions and alleviate fuel poverty. 3) The Mayor will consider the Green Party Group’s feasibility report on establishing a fully licensed energy supply company that offers all Londoners competitive, low carbon energy and alternative to the Big 6. The revenue generated from sales of energy would be reinvested into solar panels and renewable energy investment, and energy efficiency measures to tackle fuel poverty. Caroline Russell says: I’m delighted that the Mayor is setting up a not for profit energy company. It could make a real difference to Londoners, providing residents, schools, hospitals and businesses with affordable, low carbon energy. It also provides a massive opportunity to reinvest profits from the sales revenues in generating more renewable energy and addressing fuel poverty with energy efficiency measures.